The LifeLine Independent School is a unique provision that allows students with a disrupted educational background the opportunity to catch up with their peers in under 10 months. We therefore place a great emphasis on fostering excellent relationships between staff, students and parents in order to understand individual needs and tailor a package of support that enables each student to achieve. A school that’s a business. A business that’s a school. 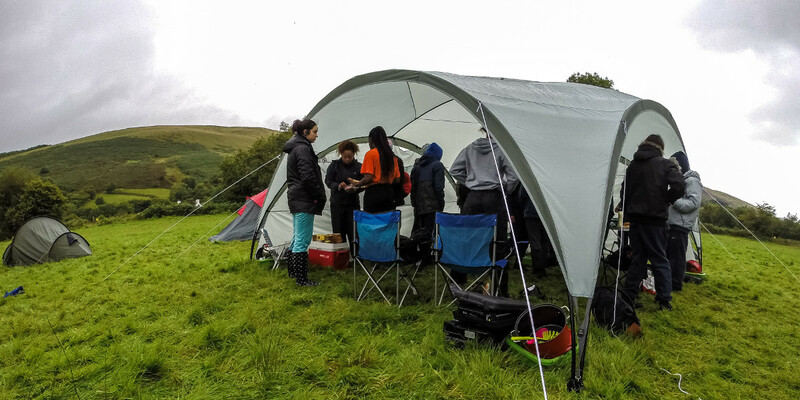 Combining vocational skills and academic qualifications, SW!TCH Expeditions brings together small groups of young people in a business-like educational environment. Within a month, the group will be responsible for both business activities and academic progression. Working together, they will handle the fund-raising, logistics and administration involved with camping expeditions. Throughout the course, participants will be working towards Level 2 qualifications in English, Maths and ICT, with further opportunities to achieve iGCSEs/GCSEs in these subjects too. 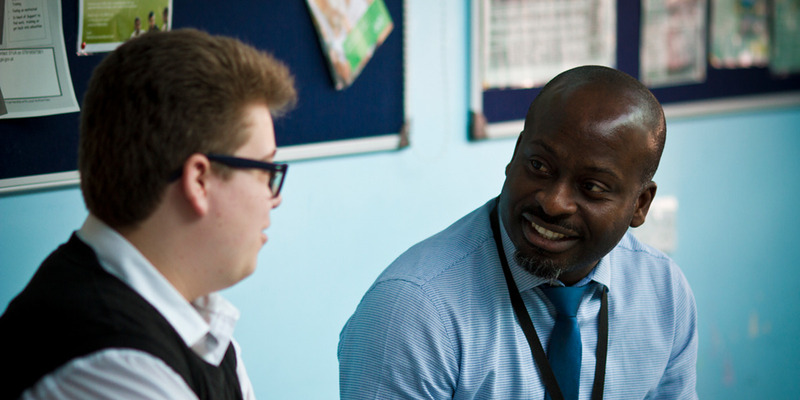 Students also benefit from additional vocational experience, through work placements and career tasters, and a enrichment course to help develop key life skills, such as communication and anger management. ​​​Want to know more about mentoring? ​Get our simple one-page guide to different types of mentoring when you sign up to our newsletter! ​Great! You're all signed up! ​Be sure to check your email fo​r your free ​guide! Thanks - take me back to the site!